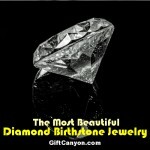 Home » Blog » My Favorite Things » Jewelry » November Birthstone: The Perfect Citrine Jewelry Gifts! To brighten up the chilly month of November, two sunny choices of gemstones are made available – topaz and citrine. 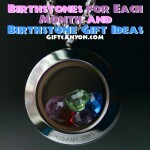 These are the birthstones for November babies. 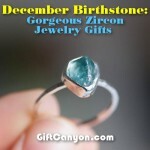 Both gemstones are known for their calming energies, bringing warmth and fortune to those who wear them. 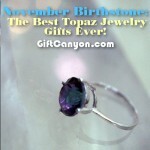 Interestingly, topaz and citrine look so similar and can sometimes be mistaken for one another. Citrine is relatively a durable gemstone against scratches and everyday wear-and-tear—making it a lovely option for large, wearable jewelry. 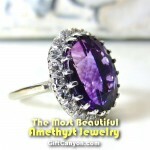 This gemstone is sometimes known as the “healing quartz” for its ability to comfort, soothe and calm. 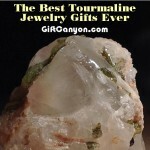 It can release negative feelings, spark imagination and manifest fresh beginnings. 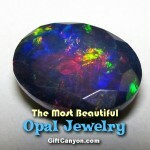 It’s even called the “merchant’s stone” for its tendency to attract wealth and prosperity. 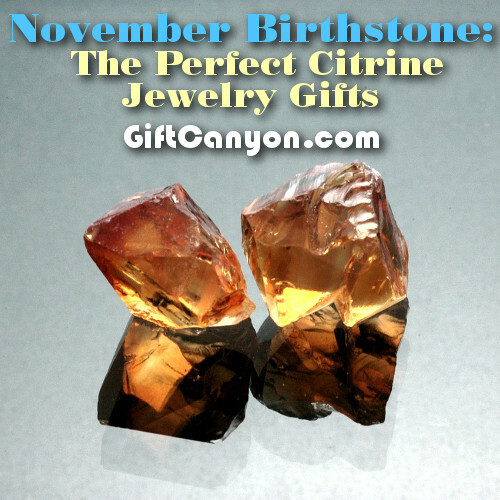 Today, citrine remains one of the most affordable and frequently purchased yellow gemstones. Thus, giving this as a gift is not costly and is even easy to find. 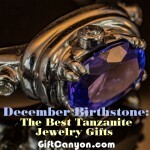 Below are the citrine jewelry gift choices for November babies. These earrings are crafted with high quality stones in halo design and 925 sterling silver making it the perfect accessory for any fashion ensemble on any special occasions. The citrine and cubic zirconia makes these earrings stunning and the lever back closure makes the wearer flattering to look at. The total number of yellow stones is 72 with a weight of 1.30 carats shaped in oval checkerboard stone shape design. Thus, these stunning and delicate dangling earrings will definitely put the wearer in the spotlight. 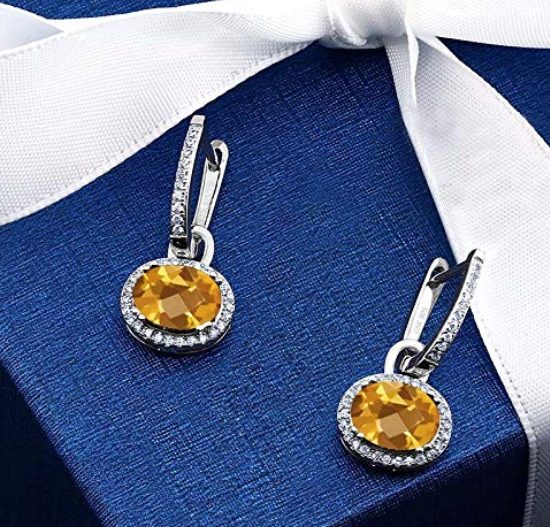 These adorable earrings feature a natural citrine gemstone that is crafted in sterling silver finished with rhodium. These earrings can be customized as it is made by hand and will take about 7 days to complete the jewelry. 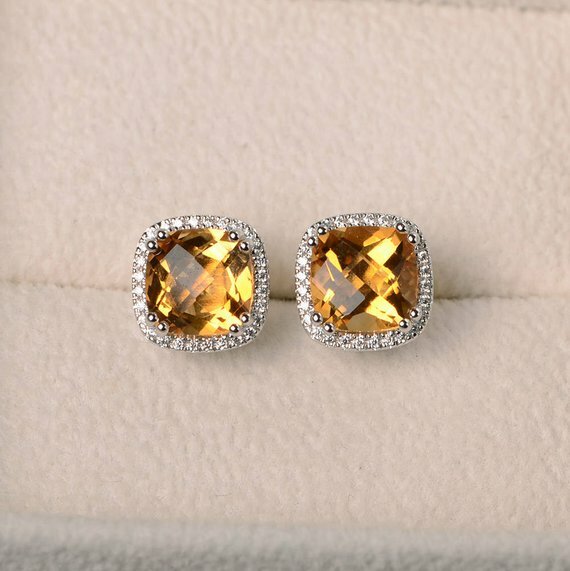 The main stone of the earrings is natural citrine made in 8 x 8 mm with cubic zirconia as its accent stones. This sophisticated and 100% natural yellow citrine and white topaz pendant with a complimentary 18 inches chain is a meaningful and relevant piece of jewelry to give to November babies. This pendant is extremely tough as it is made of real solid 925 sterling silver and is great for everyday use. This is also easy to find as it is readily available anytime. 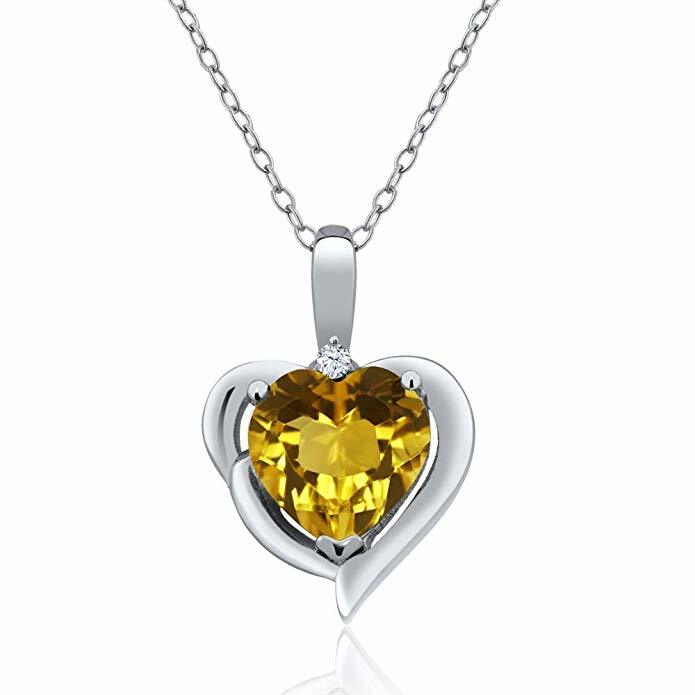 Its stunning yellow heart shaped citrine makes the pendant a head turner itself. 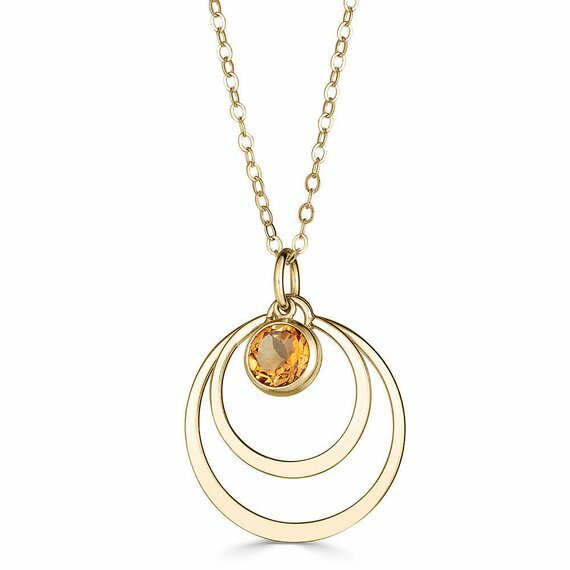 This original piece of necklace with flattened circles as its design provides the perfect frame for a 6 mm bezel -set Citrine. The citrine is crafted in 14K yellow gold-filled metal and the necklace comes with a 1.3 mm 18 inches cable chain. 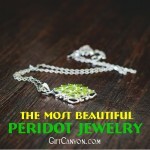 The necklace measures about 1 inch in length (excluding chain). The best part is that when this necklace will be shipped, it is wrapped in a Sada Jewels branded box along with a velvet jewelry pouch, polishing cloth and care instructions card. 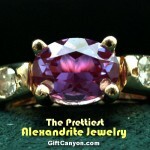 This is a customized art deco Citrine wedding ring made in 925 sterling silver that can be stackable at the same time. Its dainty look with its gold plated or sterling silver ring makes this ring elegant and stunning to wear and look at. The style of this ring is inlaid stone with the whole circle making it a perfect wedding band and ring. 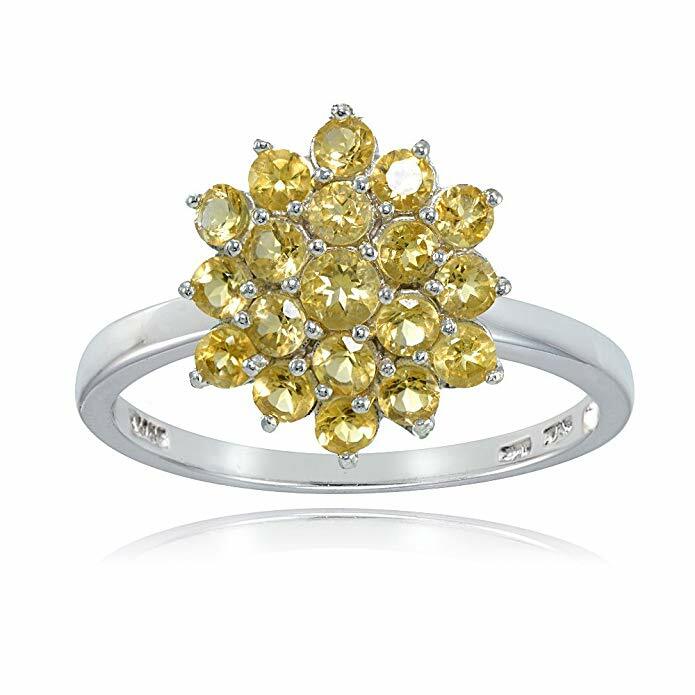 This sterling silver ring features a flower-shaped cluster of round genuine citrine gemstone. 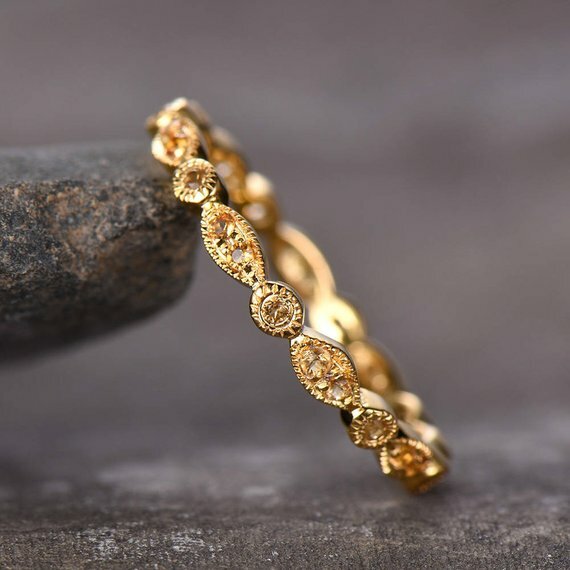 This ring makes a striking jewelry piece and is definitely a dazzling winner making it memorable to give and receive at the same time. Wonderful for very special occasions such as birthdays, anniversaries, weddings and even graduations. 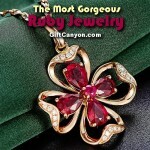 This also comes with a wonderful packaging in a nice jewelry pouch which makes a lovely packaged gift! This delicate beaded charm bracelet in semi-precious citrine is one collection to have. 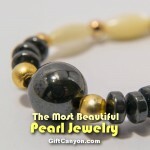 Its warm glow of gold enhances and compliments the beautiful light yellow color of the gemstone citrine. This bracelet made of a faceted Citrine rondelles together with the smooth gold beads makes a truly beautiful design combination delivering a lot of natural sparkle. 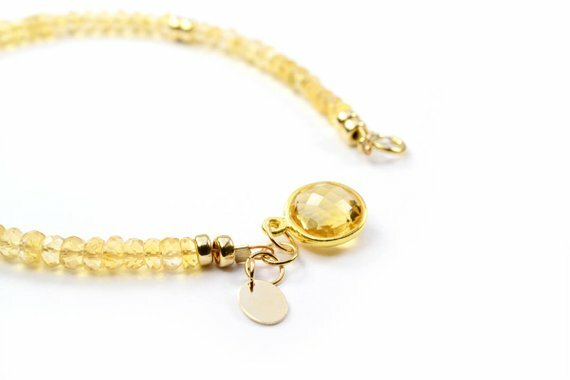 In addition, the absolutely gorgeous round faceted Citrine charm adds more spark to this lovely bracelet. Its oval shaped tag stamped is 14/20 marks the 14K gold filled and can fit loosely to any wrist.